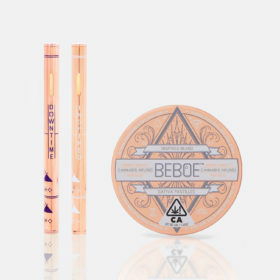 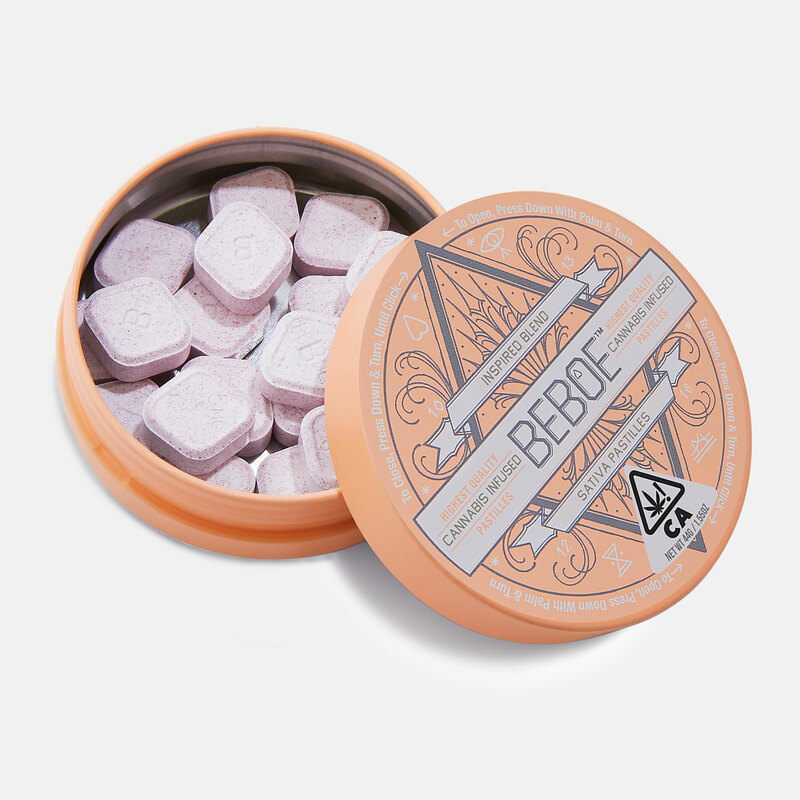 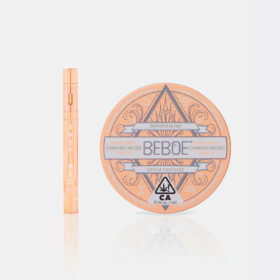 Part candy, part vape, and cute af, Beboe Besties is the super-affordable starter pack to cover your basic Beboe needs. 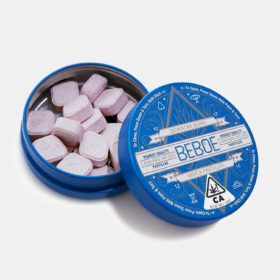 Perfect as a stocking stuffer or goody bag to dish out at your next dinner event (can we come? 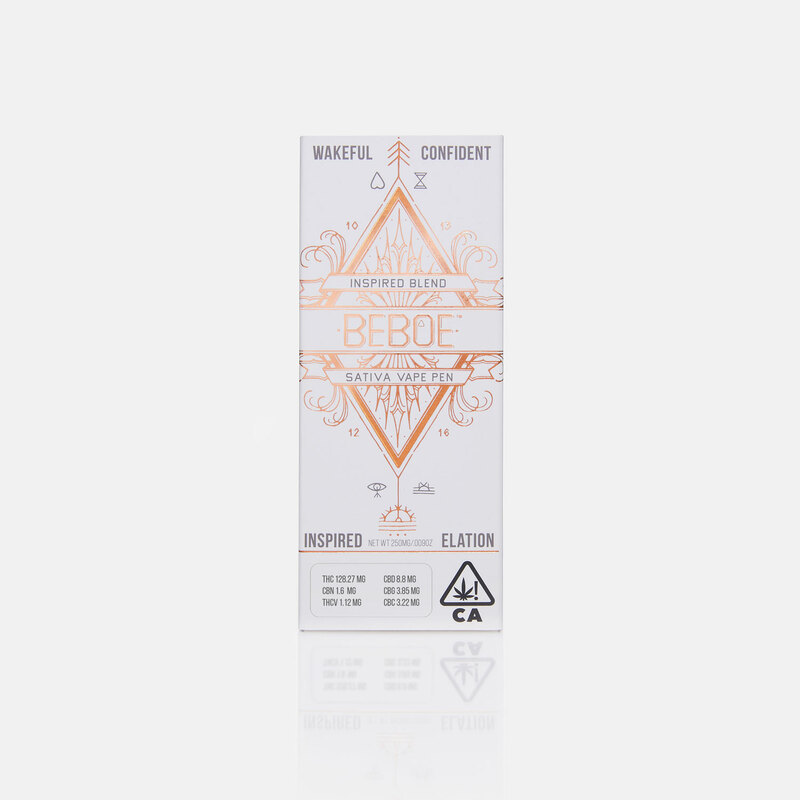 ), Beboe Besties is, well, the best. 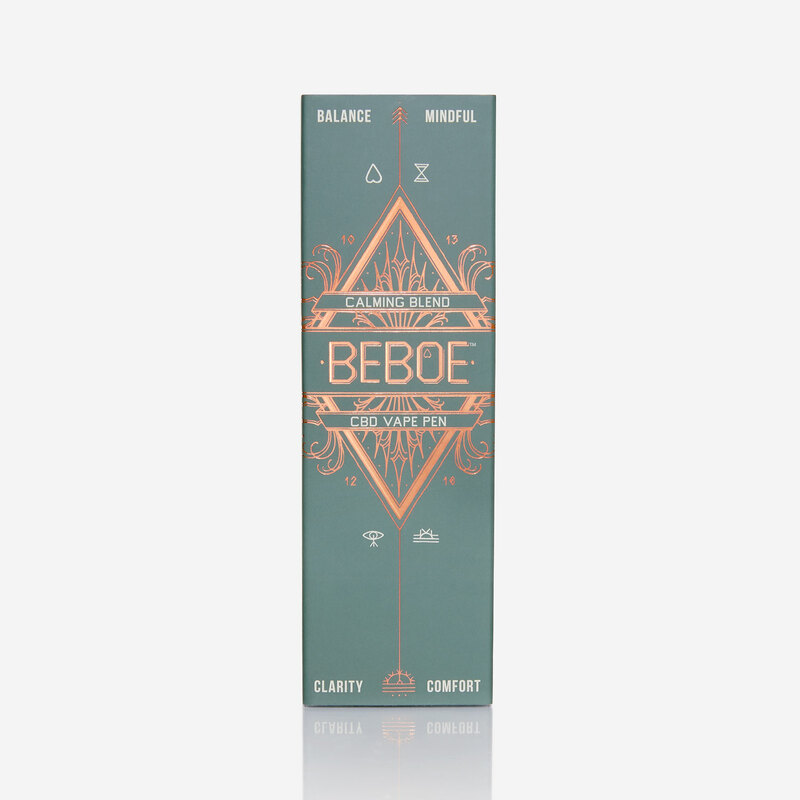 Our calming blend combines our pure hemp-derived CBD with tasty citrus terpenes. 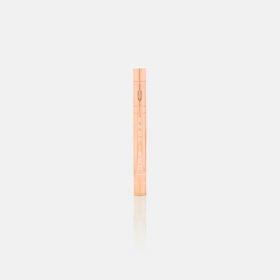 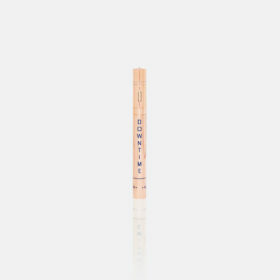 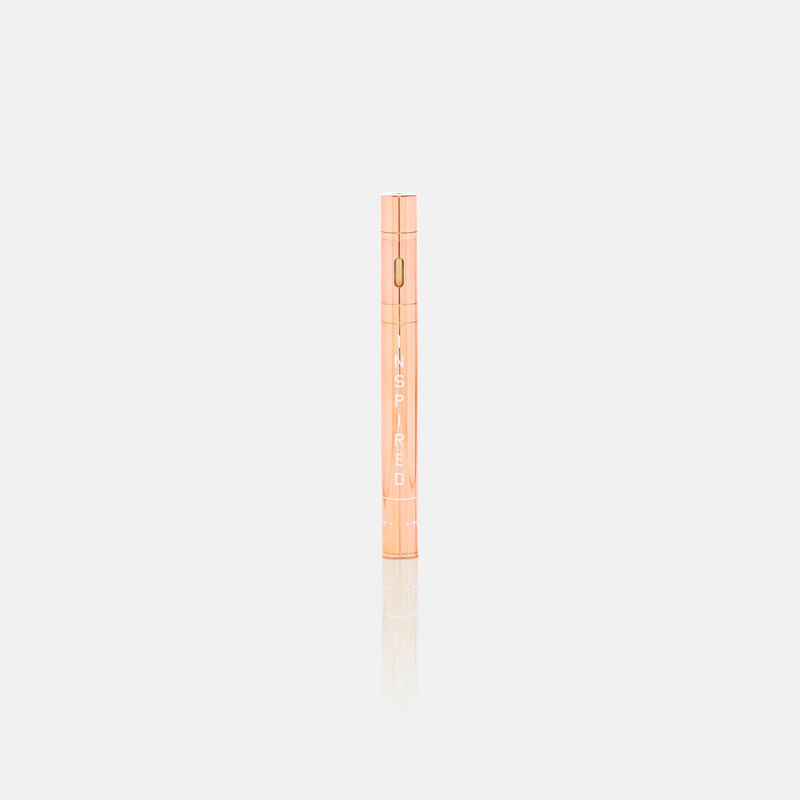 This all-in-one sleek & subtle pen, to be used day or night, gently puts you in a state of peace and ease. 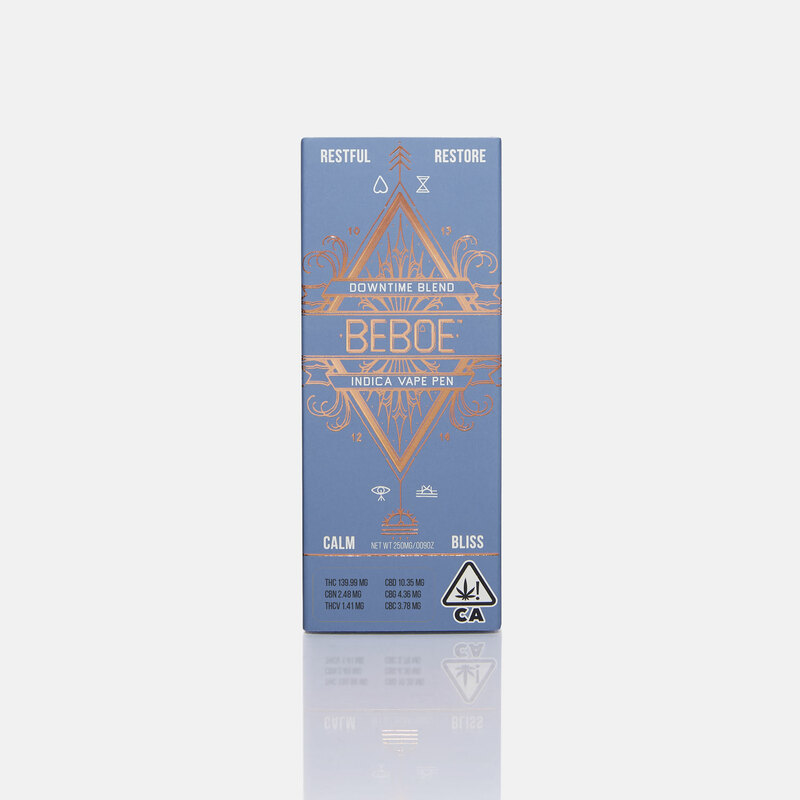 It’s a natural, fast-acting, anytime delight. Our exciting CBD partnership with DIRTY LEMON. 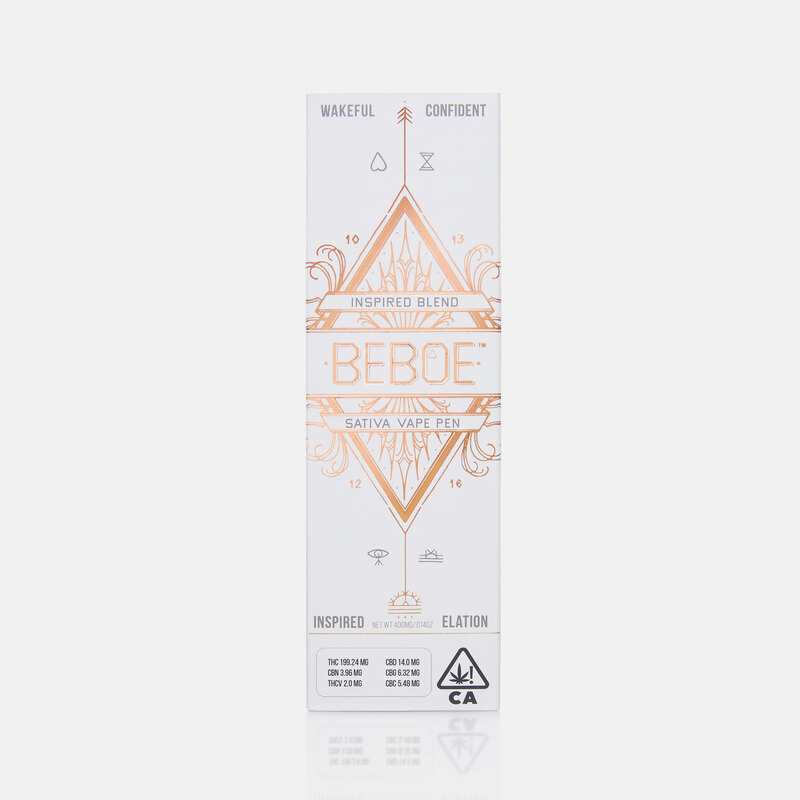 Each bottle contains 20mg of the highest grade full spectrum CBD. 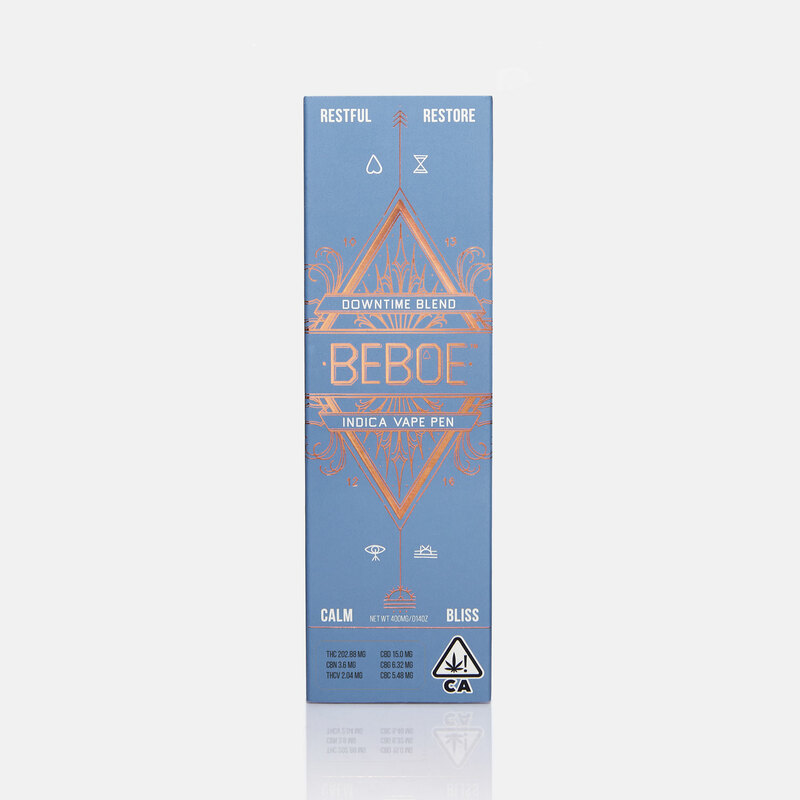 After drinking, expect mild euphoria, full-body relaxation, and a clear head. Our comprehensive 3-piece set brings you the best of Beboe’s THC and CBD blends. 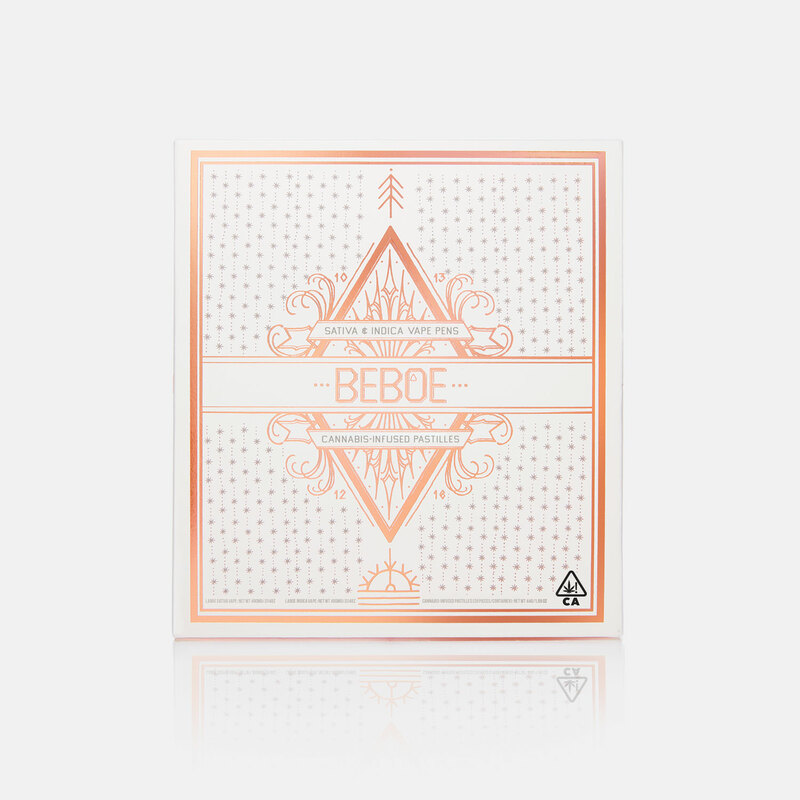 Formulated with all-natural ingredients and luxuriously packaged in a rose gold design, the Beboe Box is the perfect way to share an elegant microdosing experience with a friend or loved one. 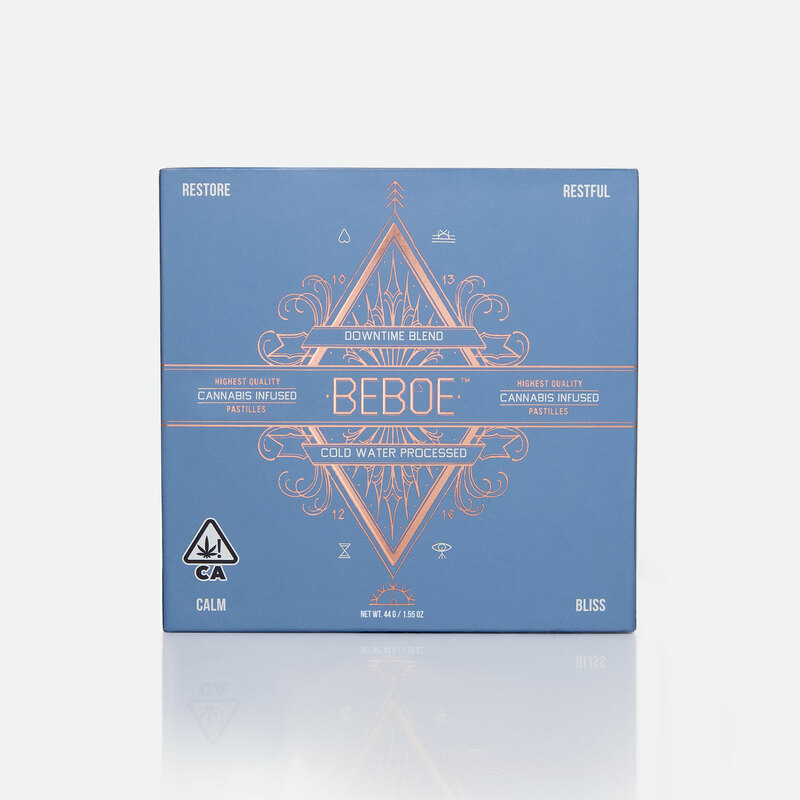 Get set with the Beboe Box. 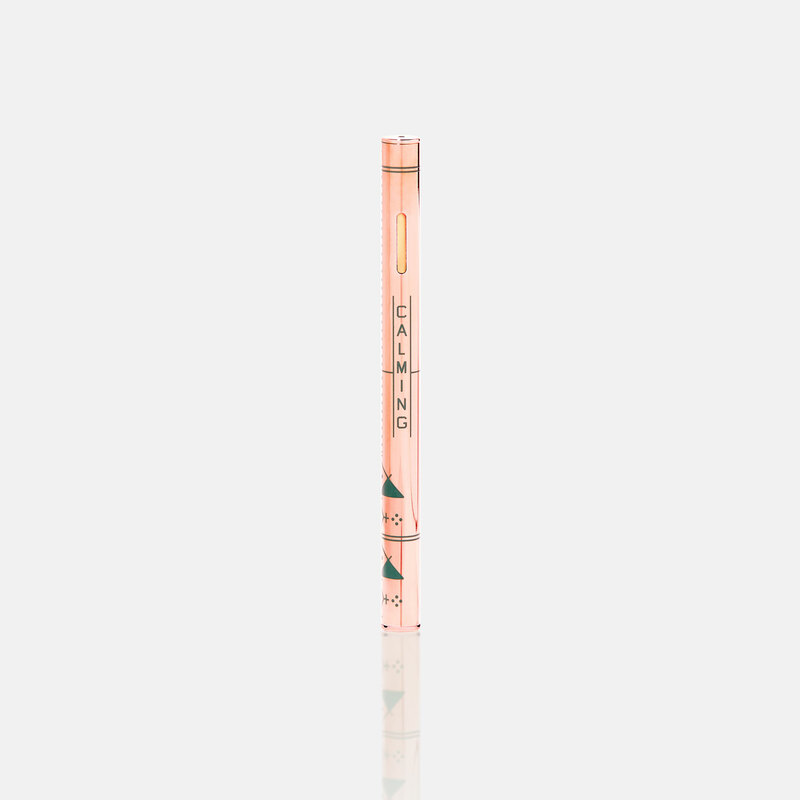 Intended for daytime hours, our Inspired pen lets you experience everything under rose-tinted glasses without losing focus. 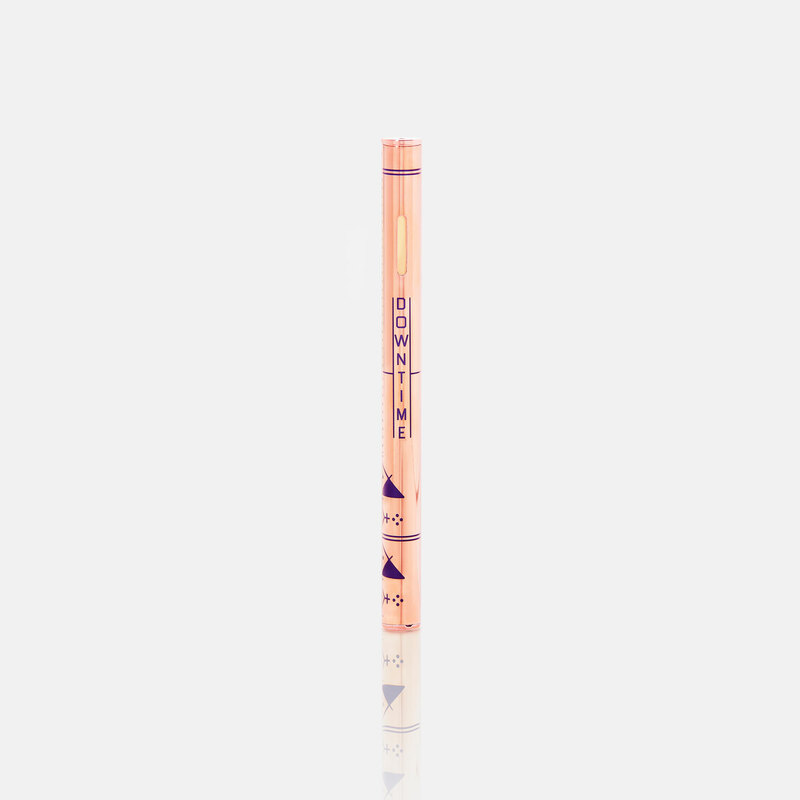 A candied companion to the Inspired Sativa Blend Vaporizer Pen, our Pastilles are crafted with the finest organic ingredients using cold water processing to provide a clean, subtle, euphoric high. 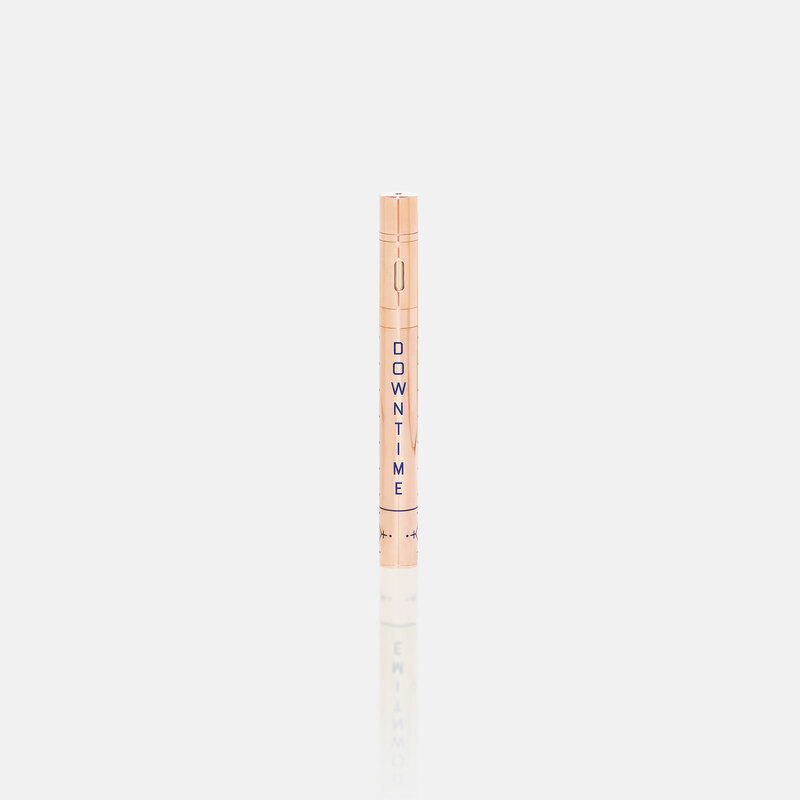 Go small or go home. 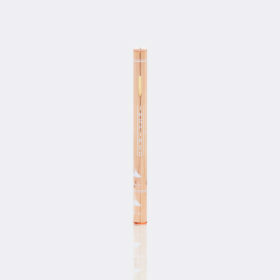 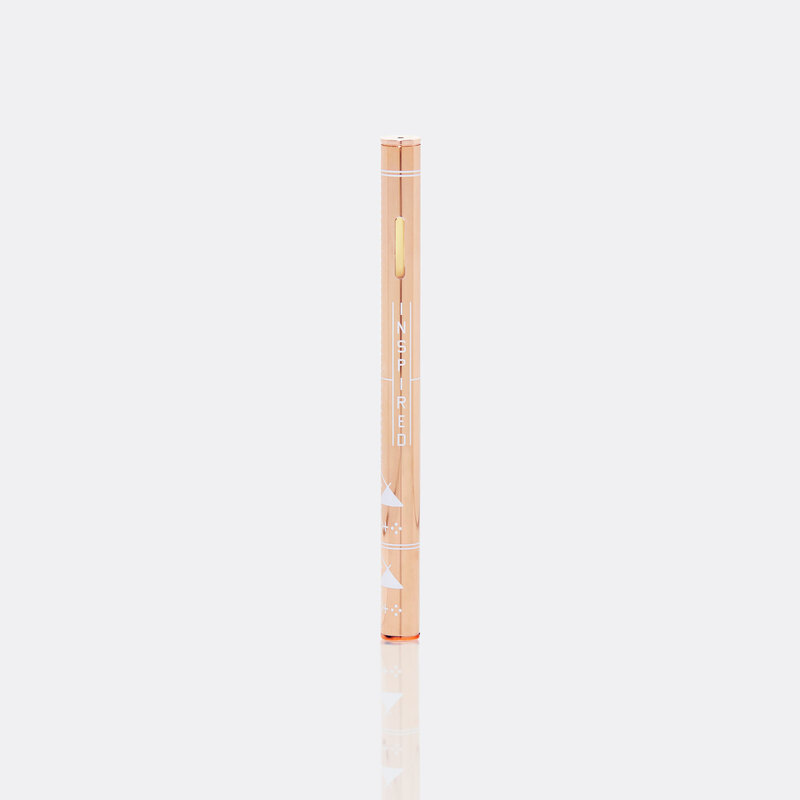 The perfect way to relax, our Downtime Mini Pen gives you that subtle, warm, melty-chocolate-bar feeling to ease you into the last phase of the night.